After witnessing how love embittered his uncle and broke his father, Felix Havers, Earl of Ware vows never to love. He conceals his emotions behind a wall of wit and charm, and is celebrated as the master of entertainments—parties, picnics, races. When his best friend’s wallflower sister needs to find a husband, he promises to make her the toast of London... without losing his heart. Miss Sarah Colton has given up on the pursuit of marriage. When her parents learn she intends to open a millinery shop, they give her an ultimatum: choose a husband or they’ll do it for her. She accepts Felix’s help, never imagining their scheme will ignite a mutual attraction neither of them dare indulge. But when tragedy strikes, can they heal each other or will the demons of Felix’s past consume them both? The Untouchables series has been an amazing collection and this last story is about Felix and Sarah. Felix appeared in many of the other books and but no much was said about his history. He is just so darn lovable and always seemed to be helping others. But it comes out what he has endured and why he never wants to marry. Sarah has know Felix forever because he is her brother Anthony's best friend. He has always been there to dance with her and just a lot of fun. When her parents insist she find a husband, Felix is there to help her. Oh yes, not to marry her as her parents suggest! Unexpectedly, they wind up at a house party he plans and hopes to find her a match. But when they are having a fun game with everyone, they end up kissing, and oh that sets a new awareness in motion! There is a tragedy and some strong emotions that come out and these two slowly try to come to terms with their feelings. I can honestly say it touched my heart at some places and I could only cheer these two on to find their happy ending. 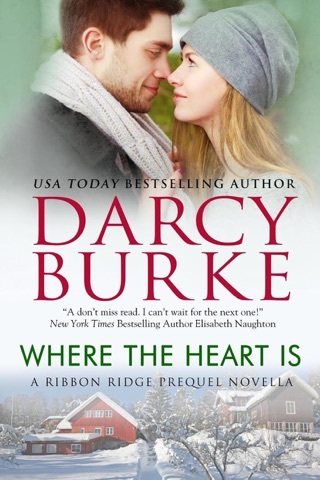 What a memorable series by Darcy Burke who knows just how to pull all the elements together for the perfect historical romances I love to read. This year I promised myself to try a few different genres and romance tropes. This is how I found myself reading historical romances. Which is how I found myself reading The Duke of Distraction by Darby Burke. 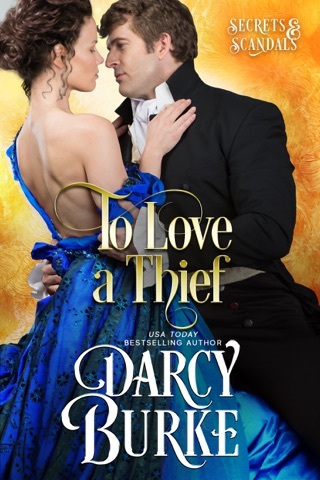 When researching writers, Darcy came up repeatedly and I am glad I decided to read this book. We meet Felix Havers, Earl of Ware and Sarah Colton in this book. I should mention that though this is a series, this is the first I read and enjoyed it without feeling lost. Felix has vowed to never marry. He has seen what love has done to the men in his family and he declares it will never happen to him. Even so, Felix was a good man and very likable. Sarah Colton decides to open a shop, since she does not believe she will marry. She wants to be able to support herself, but her parents have a very different idea. So when they give her no other choice, she decides to take Felix’s help to find her suitable husband. As Felix is her brother’s friend, they have known each other for a long time and enjoy a good friendship. What I loved about The Duke of Distraction is the slow burn build-up for Felix and Sarah. They already shared a good, strong friendship and we see them slowly advance to more. They were great characters and their story was so sweet. This was a good foray into historical romances and look forward to reading more from this author. Read and reviewed for Sultry Sirens Book Blog.